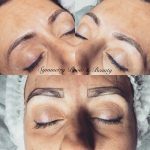 In an effort to continue to bring you the newest aesthetic trends the industry has to offer, we are happy to announce the addition of Microblading, a semi-permanent brow service, to our spa. 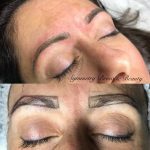 Welcome Penny Gabriele of Symmetry Brow Studio and this great new service. 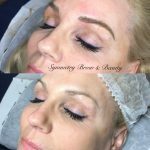 Microblading is a manual, semi-permanent method, also referred to as Brow Embroidery, 3D brows, microstroking or brow resurrection. 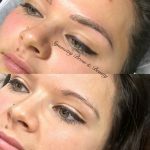 Done by hand, using a fine blade to deposit a small amount of ink into the skin, it is considered semi-permanent and less invasive than the permanent method which is done by machine. All pigment is impacted into the epidermal layer of the skin- the one that naturally renews itself on a regular basis. Because we’re introducing pigment so close to the surface of the skin, we’re able to emulate the look of real hair. 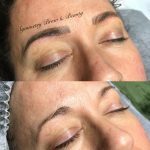 Because it is considered semi-permanent the tattoo will last anywhere from 1-2 years depending on the skin type and lifestyle. 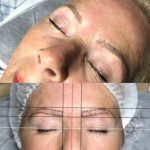 Healthy skin, without any underlying pathological factors usually requires a retouch once every year. 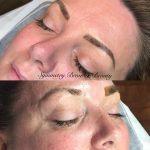 There is some discomfort associated with the procedure. Two topical anesthetics are used; one at the onset and one in between. 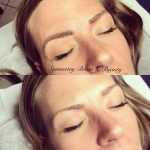 The sensation is described as that of threading. 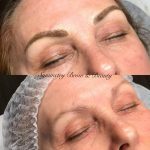 The procedure takes roughly two hours, sometimes more or less. Please allow a solid two hour window for your appointment. The whole time may not always be needed, but this isn’t something to be rushed. Healing time varies from individual to individual. Usually it takes a week to ten days for the epithelial crust to form and slough off. Your skin will be considered healed after that happens. 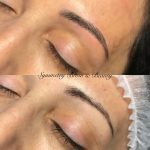 Interested in trying Microblading? 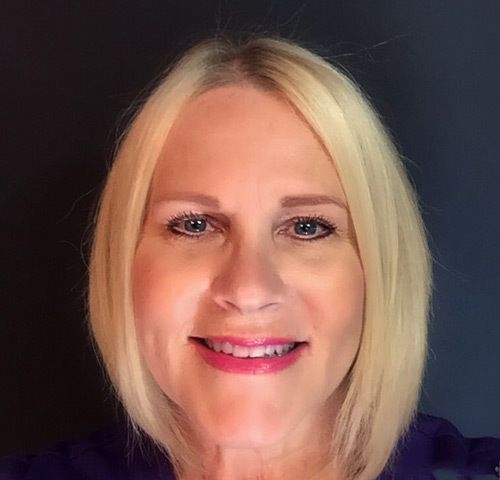 For Penny’s availability or to schedule your appointment, call 519-966-2524 today! For more videos visit Branko Babic’s channel.